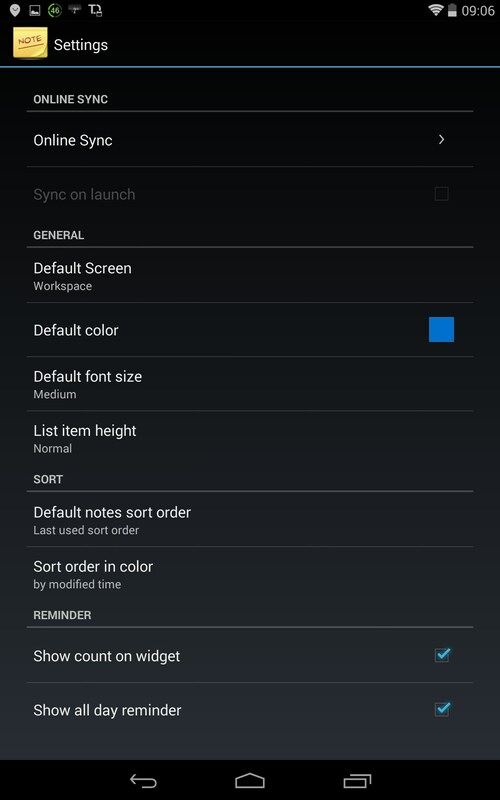 ColorNote – Soft for Android 2018 – Free download. 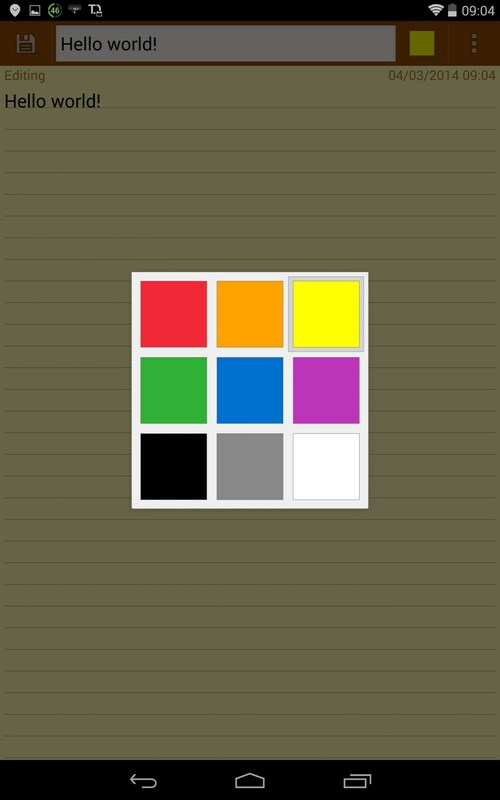 ColorNote – Simple notepad app. 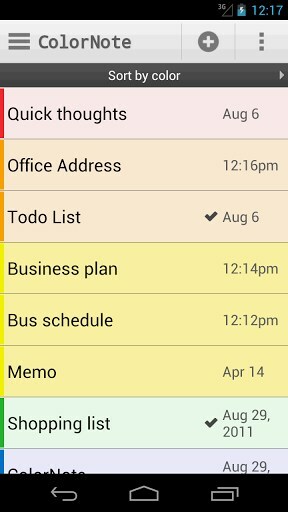 ColorNote is a simple and user-friendly note maker app for Android devices that features a colorful interface and provides you only with the necessary features for quick and convenient note taking. 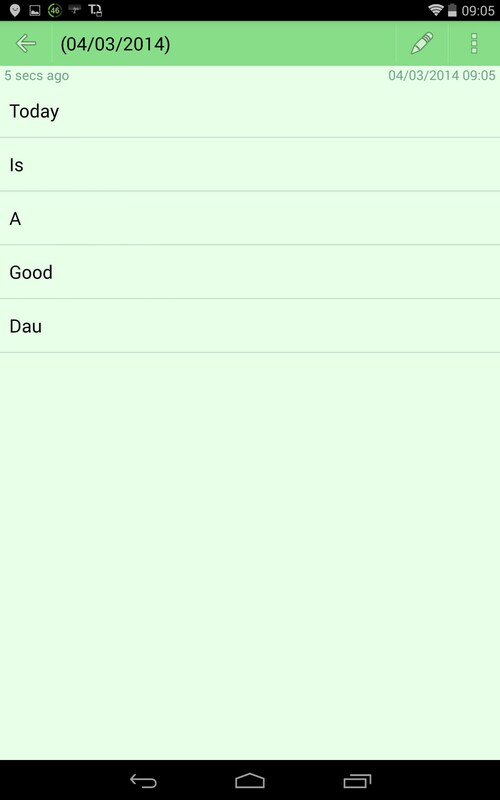 The app also features a flexible notification and reminder system. The program was released by Notes studio. 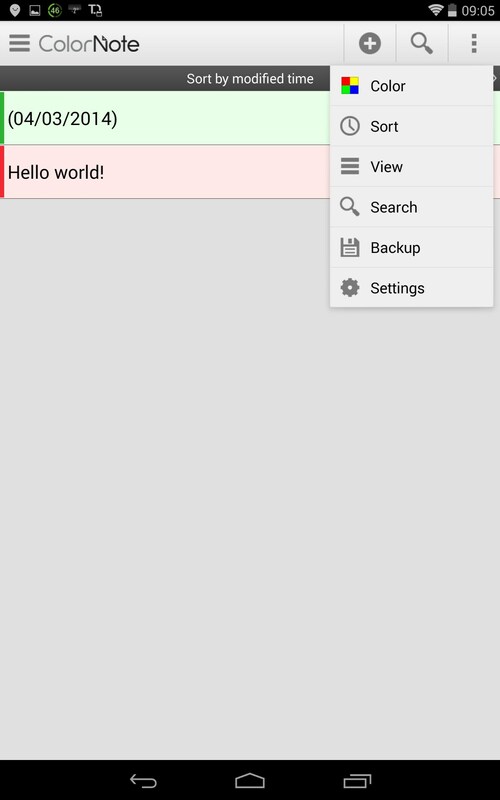 It is a really bright software piece that functions very quickly and lets you place your notes or check-lists on your device home screen as widgets. 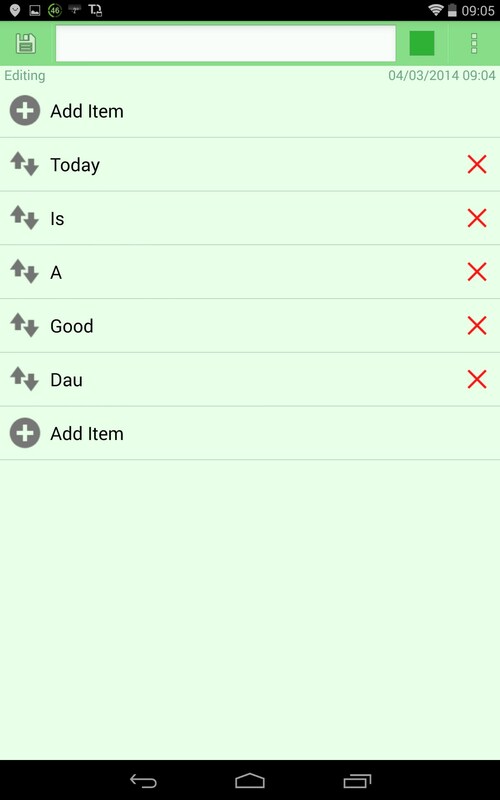 It’s really easy to create a note or check-list (that you can use for task planning) in this app. 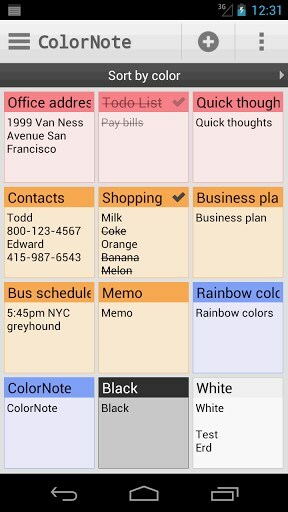 Just tap on Add button, set the name of your note or check-list, and choose its color theme. When you’re done with that, try setting a reminder for it. 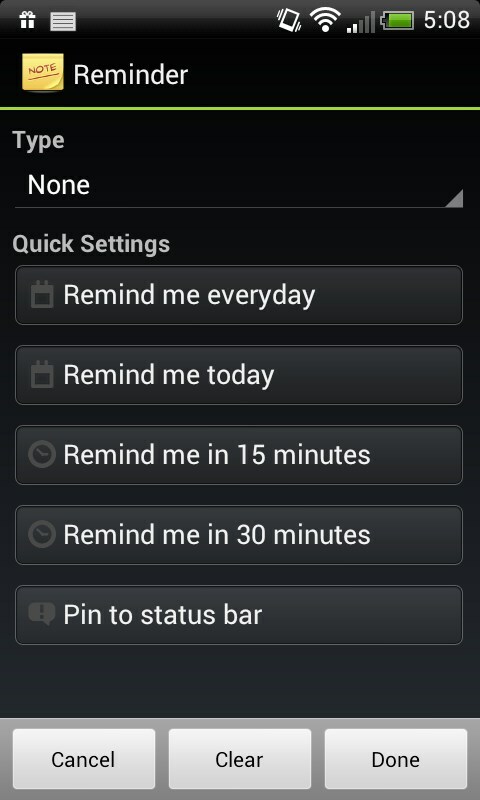 The thing is that the app features a flexible reminder system that can help you a lot with your daily activities. For example, you can make several notes with your uni schedule and set the reminder for the respective day and time when you get up in the morning. 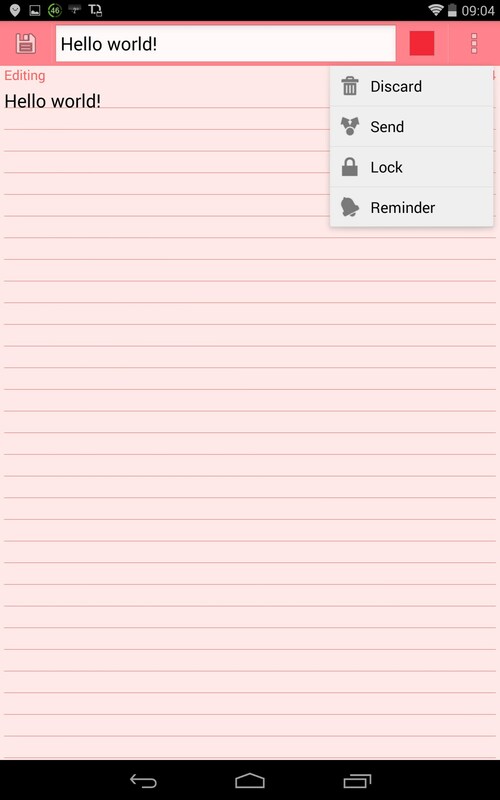 You can also make notes repeated and customize them the way you want as well as set a password for some note or for the whole application. The application is really flexible in terms of customization and you can apply many extra features in the app settings. 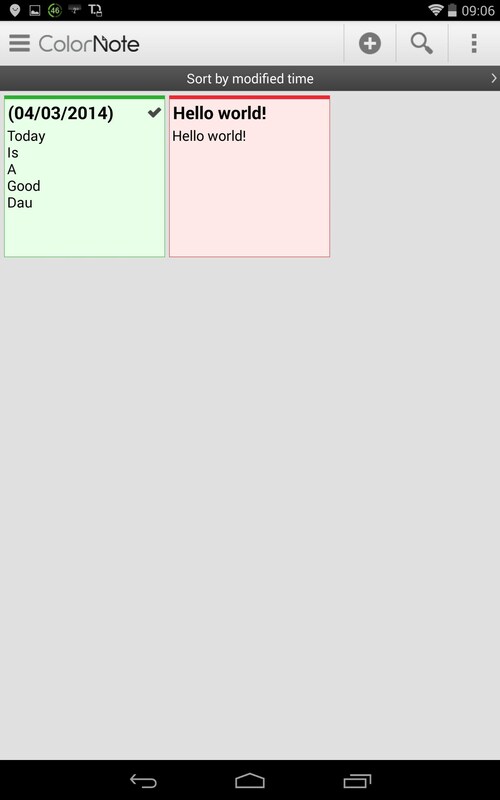 When all of these things are done, you will be able to set your notes and check-lists as widgets. The app is distributed completely for free and features no built-in ads. We believe that it’s a perfect balance between simplicity and functionality in its own field. 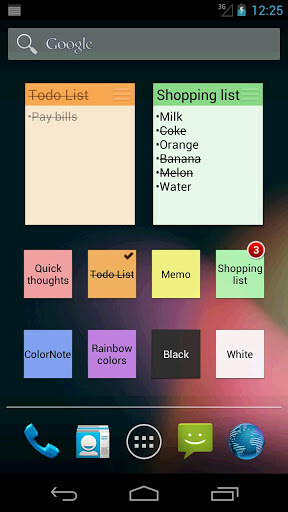 ColorNote is a great note maker and task planner app that’s really easy to use and multifunctional. Featuring a powerful reminder system, it won’t let you forget about important things that you need to do on a daily basis. 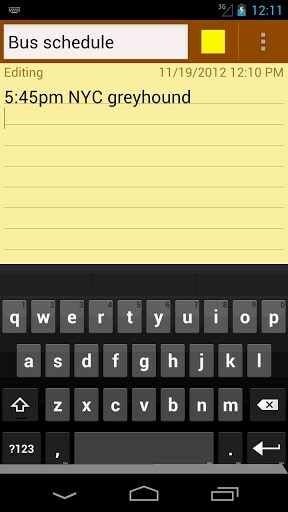 Why do my lists keep disapearing every week? And then I must go into "Backup" to get them. How do I stop the archive feature as I am assuming thats what is pushing my lists into "Backup" files. There have been other reports of this issue occurring. Most were fixed with a simple reinstall. Please try removing the app from your device and reinstalling it. Let me know if this fixes the issue or if you require more assistance.